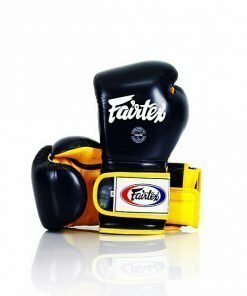 These Fairtex F-Day Boxing Gloves are a special edition version of the BGV1 model. 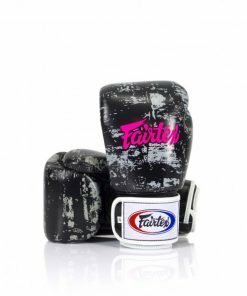 The F-Day gloves use an odorless microfiber fabric that is smooth to touch, highly durable and long lasting. 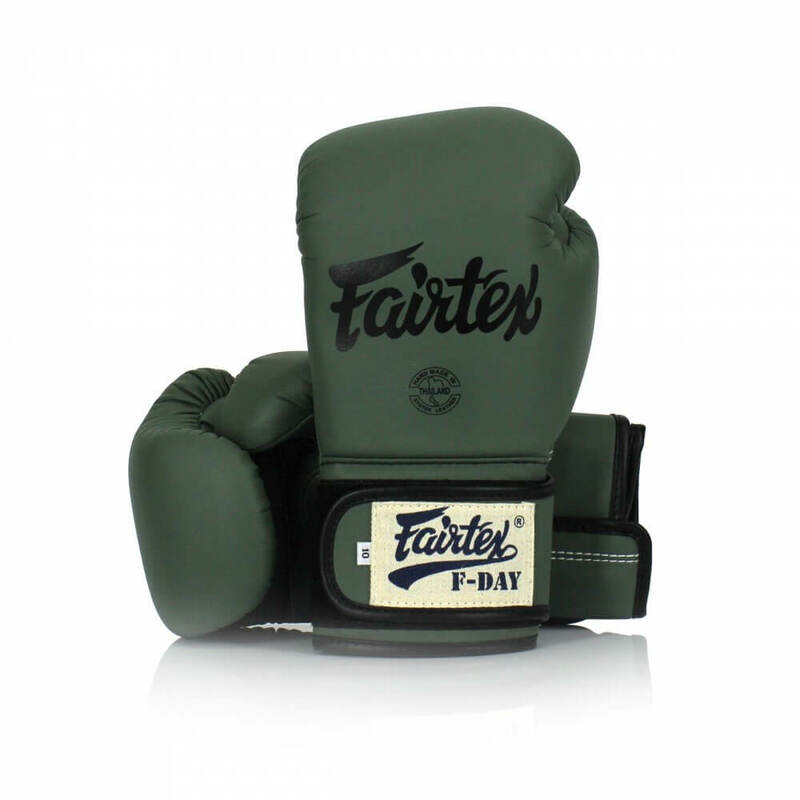 Fairtex F-Day gloves are green with a black logo across the back of the hand. 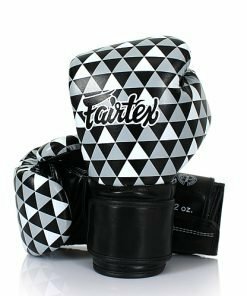 The boxing gloves feature an ergonomically design for maximum comfort. 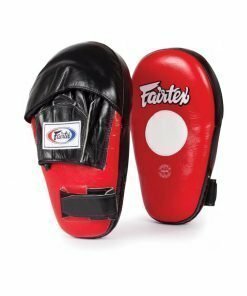 Their traditional Fairtex BGV1 design features a tight-fit hand compartment. 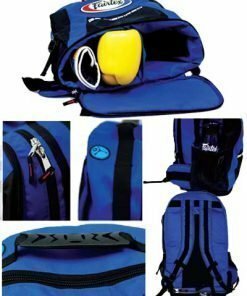 This unique contour provides a secure and snug fit. 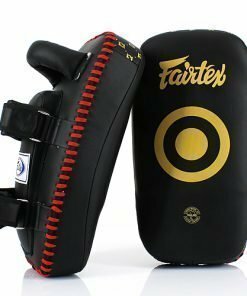 Inside the glove, features Fairtex’s signature three-layered foam system. 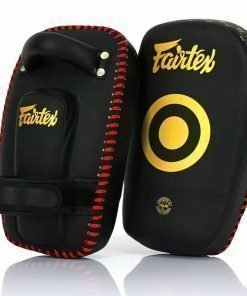 This padding offers excellent hand and knuckle protection, by effectively dispersing the impact from each strike. Because of their superior padding and fit, Fairtex F-day gloves are the perfect pair for long training sessions. 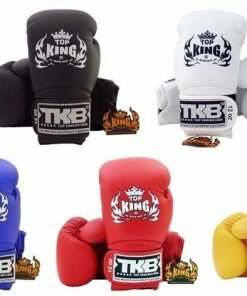 They will perform well for Muay Thai, Boxing, and Kickboxing athletes. 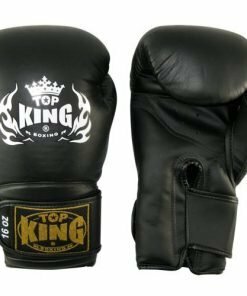 These gloves come in a variety of sizes. 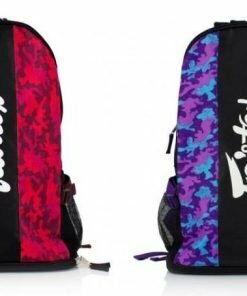 They are currently available in 10oz, 12oz, 14oz, and 16oz.